Going into Spring affogatos are the perfect afternoon drink. Now you can make your very own healthy version with Cocofrio! 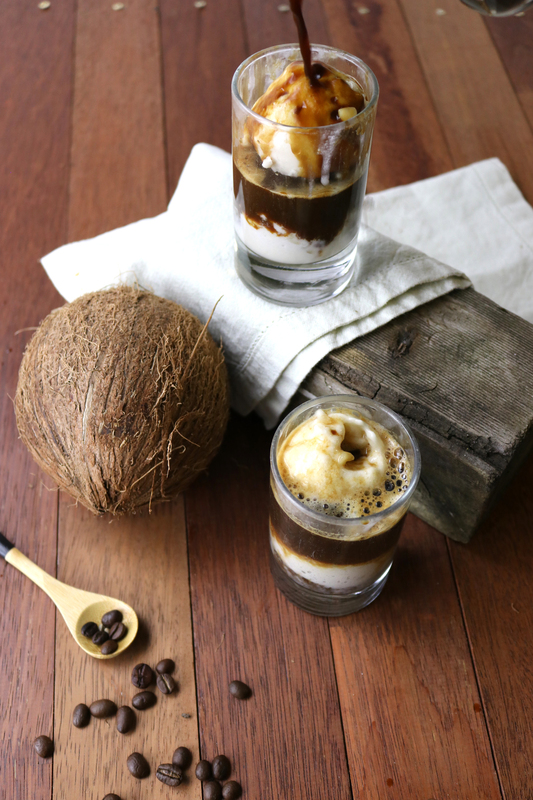 Take two scoops of Cocofrio ice cream and place into your glass. Pour over your fresh espresso coffee and enjoy!